For Christmas of 2010 James Millar gave his partner Ros Ball a battered second-hand book he’d bought on Ebay written in the 80’s. There’s a good girl by Marianne Grabrucker was a simple but brilliant idea - writing down the ways people treat children differently every day. We all know that writing things down can be cathartic so it seemed totally natural to follow in Marianne’s footsteps. 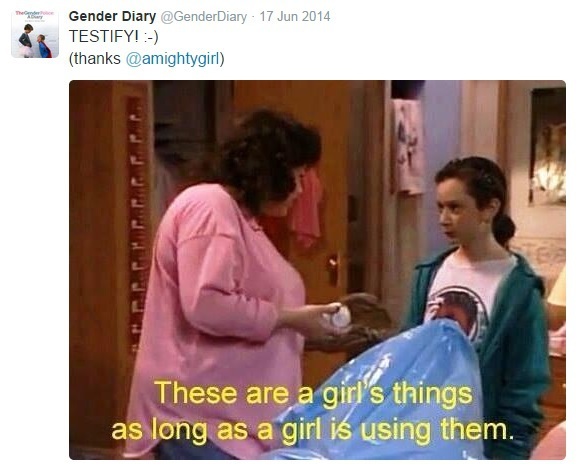 James and Ros started a Twitter account (@GenderDiary) and began keeping a record of the things they noticed on a daily basis. And my goodness there was plenty. It became a part of daily life to take note and write it down. 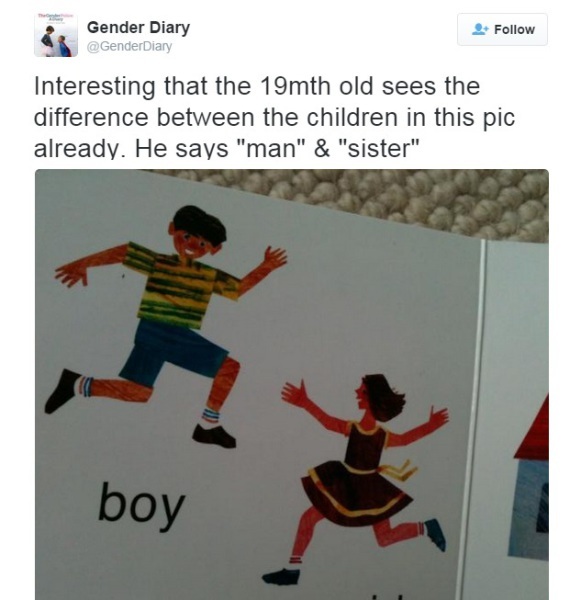 It amazed Ros and James how keen people were to force children to stick to gender ‘rules’ in children’s TV, films, books, sport, clothes, nursery, school, and of course toys. 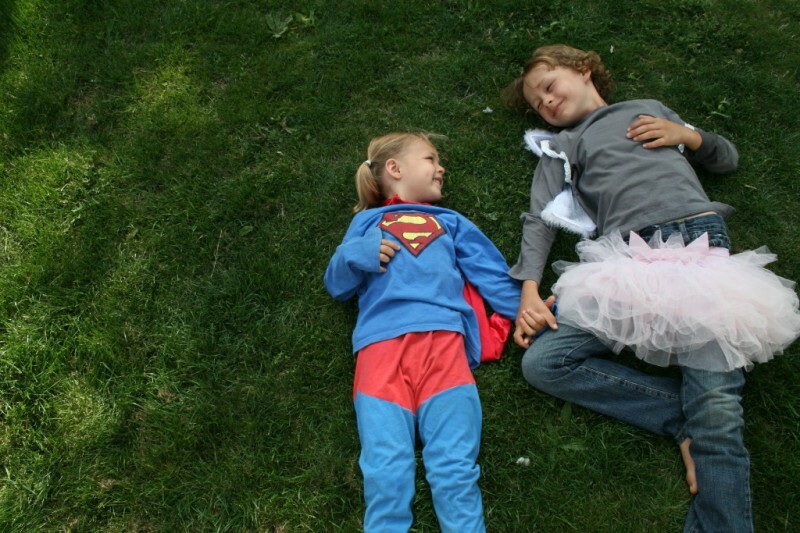 People encouraged them to write more about gender stereotyping but Ros and James didn’t want to just moan about the situation, they wanted to think of ways to change it. 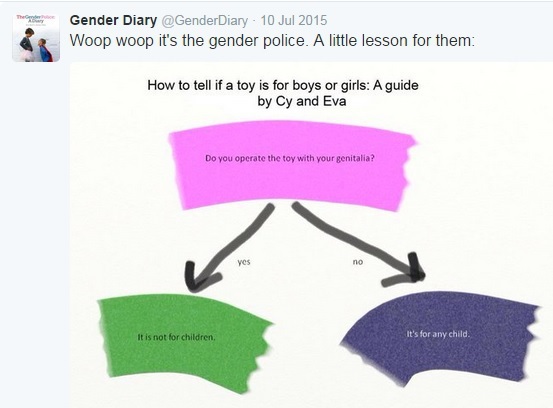 They crowd-sourced lists of feminist children’s books, films and toy shops (which you can find on this site). They discussed ways to use language to be inclusive and shared ideas on how to take anti-sexist workshops into schools. Finally they compiled all these experiences and ideas into the book The Gender Police: A Diary. The book was first released as an e-book in 2015. 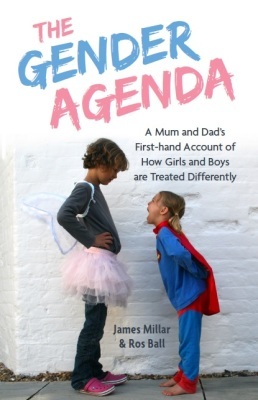 It has now been published as The Gender Agenda by Jessica Kingsley Publishers as a paperback in 2017. James is a freelance journalist, commentator and podcaster. James can be seen reviewing the papers on the BBC News Channel and presents a weekly podcast on politics with a Scottish angle. Ros is a broadcast journalist working in politics. 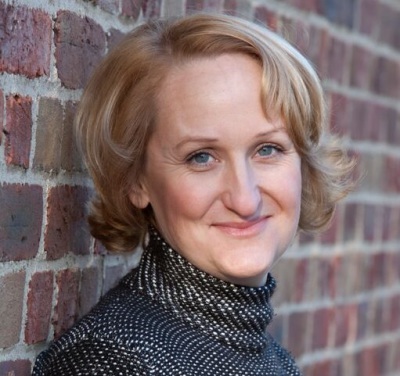 She began her career in publishing before moving into television comedy followed by political journalism at the BBC.